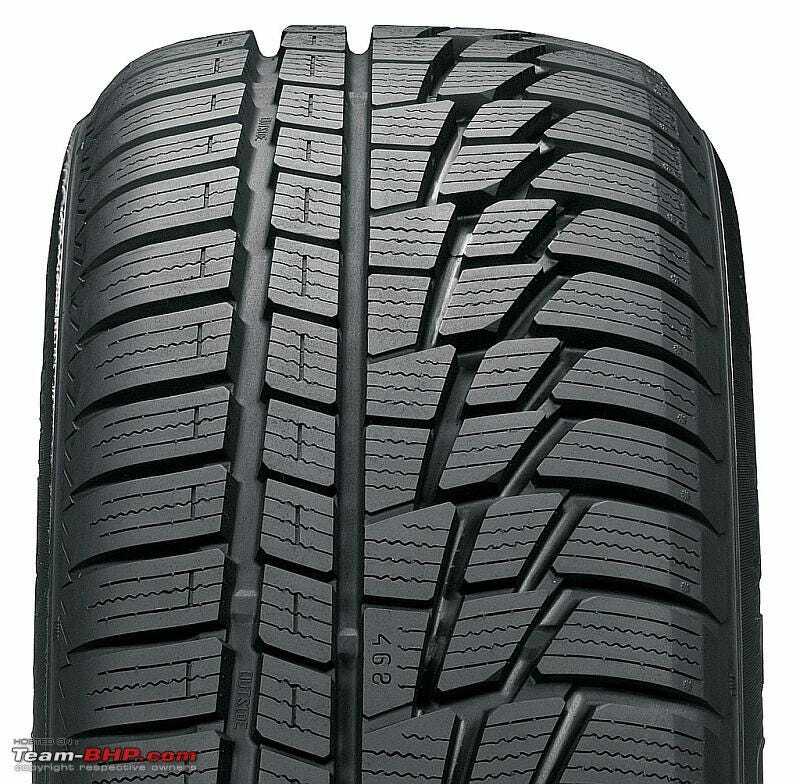 As I do each autumn, today I waved goodbye to my Michelin Primacy HPs and swapped them for my Nokian WRG2 tyres. It's the right thing to do, but it still makes me very sad. Switching to winter tyres means that the season for cool, spontaneous drives is over. The moment those Nokians came on, my car ceased being a fun and exciting toy and turned into a boring commuter machine. I had to say goodbye to the nice stance the wider rear wheels give my car, I had to pack my understated, but nice pretty much pristine CLK Elegance wheels and put on my beat up SLK rims (they're narrower, hence better for snow), and, most painfully of all, I had to part with the grip and security summer tyres give. When the winter tyre season starts (in theory, that's when the average temperature falls below 7*C) I just can't bring myself to enjoy my car nearly as much as I do during the summer. The weather may be perfectly suited for a relaxing or spirited drive across some country roads, but I'm aware that my car is not performing at its best. I know that if i had my summer wheels on, I'd have the benefit of more grip, better response, and even a nicer sound coming from underneath my car. That just ruins it for me. Don't get me wrong. Those Nokians are brilliant tyres. In snow, my light-arsed CLK manages to go on like a tank. If anybody asks, I can recommend them with a clear concience. That doesn't make this transiton much easier for me though.